The National Bureau of Statistics (NBS) said the country’s inflation measured by Consumer Price Index (CPI) in March was 0.06 per cent points lower than the rate recorded in February. 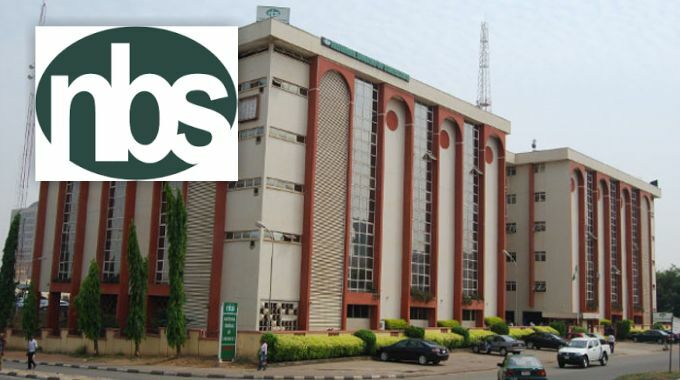 The NBS said this in its “CPI and Inflation Report’’ released on Tuesday in Abuja. The bureau said the CPI which measures inflation decreased to 11.25 per cent (year-on-year) in March, 2019. Nigeria- map According to the bureau, this is 0.06 per cent points lower than the rate recorded in February, 2019 (11.31) per cent. It, however, said increases were recorded in all Classification of Individual Consumption by Purpose (COICOP) divisions that yielded the Headline index. 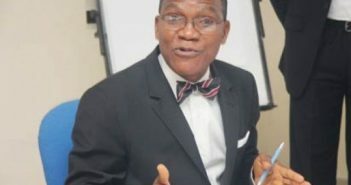 On month-on-month basis, the bureau said the Headline Index increased by 0.79 per cent in March 2019, this was 0.06 per cent rate higher than the rate recorded in February 2019 (0.73) per cent. The Report said the percentage change in the average composite CPI for the period of 12 months ending in March over the previous 12 months was 11.40 per cent. It said the figure showed 0.16 per cent point from 11.56 per cent recorded in February. Meanwhile, the bureau said the urban inflation rate increased by 11.54 per cent (year-on-year) in March from 11.59 per cent recorded in February 2019. It said the rural inflation rate increased by 10.99 per cent in March from 11.05 per cent in February. On a month-on-month basis, it said the urban index rose by 0.81 per cent in March 2019, up by 0.05 from 0.76 per cent recorded in February. Also, it said the rural index rose by 0.77 per cent in March, up by 0.06 from the rate recorded in February (0.71) per cent. According to the report, the corresponding twelve-month year-on-year average percentage change for the urban index is 11.78 per cent in March. This is less than 11.95 per cent reported in February while the corresponding rural inflation rate in March is 11.08 per cent compared to 11.23 per cent recorded in February. The CPI measures the average change over time in prices of goods and services consumed by people for day-to-day living. The construction of the CPI combines economic theory, sampling and other statistical techniques using data from other surveys to produce a weighted measure of average price changes in the Nigerian economy. The weighting occurs to capture the importance of the selected commodities in the entire index.